When it comes to choosing your first surfboard then a foam or soft surfboard can be the perfect way to get you and your family in the water safely. The construction of a soft surfboard mean the top of the board is soft and designed that when you are learning it does not injure you or anyone else in the water. Surfing is such a great sport to get into and the foam board construction has come along so much in the last few years in terms of strength and durability. Even some of the best surfers in the world are now using these boards in the summer months as the designs have become far more progressive in terms of performance.  If you need any help in choosing your surfboard please feel free to call us for helpful advice. Where to buy foam or soft surfboards? The soft surfboard range is even safer than mini mals as due to there soft decks even if you fall off and it hits you the soft design ensure you do not harm yourself. They even come with plastic soft fin systems even if you run someone over you are not going to cause them anywhere near the damage a traditional system would. This is why they are so good for the family that wants a board you can all use down the beach. Certainly if your not looking to surf in the winter months this would be the board to go for. Soft boards are also used in surf schools and surf clubs so you will be using the chosen equipment to have loads of fun in the water.